When a local sheriff in northern Vermont pulled over two Mexican farmworkers last August for a traffic violation, he immediately called for the U.S. Border Patrol. Immigrant rights advocates say more detentions and deportations are likely under a new Vermont policy that governs cooperation between state and federal law enforcement. 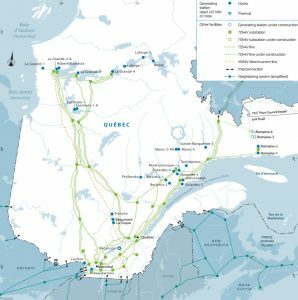 And north of the border, a fascinating story of land disputes, Quebecois pride, and massive dams that are set to supply more power to the New England grid. Plus, a tale of survival on the high seas. 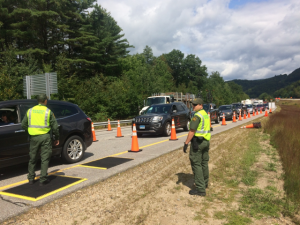 The United States Border Patrol’s jurisdiction extends 100 miles from any border, and we’ve been covering interactions between local police, federal border officials, and immigrant communities in the area south of the border between Quebec and New England. During multi-day checkpoints in August, and then again in September, Border Patrol agents, in collaboration with local and State Police, stopped vehicles on I-93 near Woodstock, New Hampshire, about 75 miles as the crow flies from the Canadian border. Along with the detention of more than two-dozen undocumented immigrants, Border Patrol and local law enforcement also made arrests for drug charges. But this week, the ACLU of New Hampshire is challenging those checkpoints, saying the stops violated the state’s constitution. 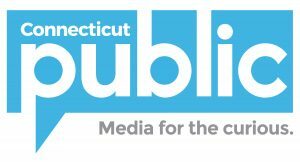 New Hampshire Public Radio’s Todd Bookman reports. When a sheriff in northern Vermont pulled over two Mexican farmworkers last August for a traffic violation, he immediately called for Border Patrol. Now, the two men will soon be deported. And immigrant rights advocates say more detentions and deportations are likely under a new Vermont policy that governs cooperation between state and federal law enforcement. Fueling the debate is body cam video of the August traffic stop, as Vermont Public Radio’s John Dillon reports. This week marks five years since the shooting at Sandy Hook Elementary School in Newtown, Connecticut. 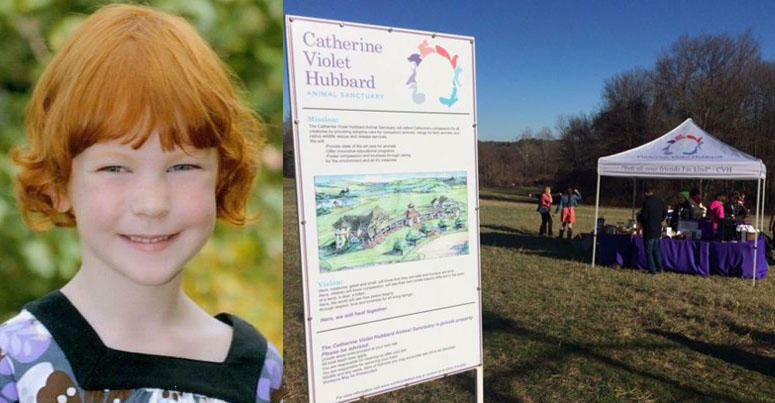 Catherine Violet Hubbard was one of 20 children killed, along with six educators. Her family has spent the past three years planning an animal sanctuary in her memory. WSHU’s Davis Dunavin visited the land in Newtown that will serve as the grounds for the sanctuary. Imagine a massive dam cutting a line a mile long across a pristine pine forest, 900 miles north of the Canadian border. Then picture yourself coming home and switching the lights on after a long winter day. A map provided by Hydro-Quebec shows existing dams, transmission lines, and projects under construction. These two things are, increasingly, connected. 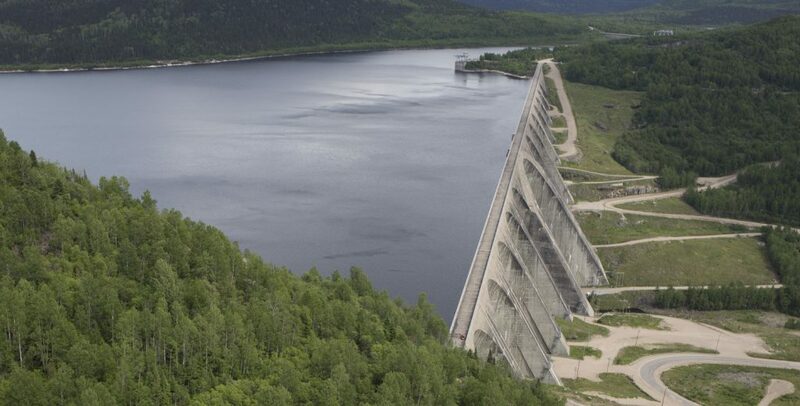 First, there’s a vast network of hydroelectric dams, all part of Hydro-Quebec, the electric company owned by the province. 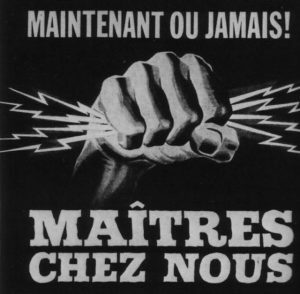 Hydro-Quebec has powered Quebec for decades, and it has plenty of electricity left over to sell outside the province. The big utility already supplies about ten percent of the power used by the New England grid. Electric companies in northern New England are competing to build new transmission projects — which would result in our region getting about 17 percent of its power from Quebec’s dams. The most well known of these proposals is the Northern Pass, a hotly debated transmission line that would cut north to south across much of New Hampshire. A famous 1962 campaign poster of the Quebec Liberal Party reads “NOW OR NEVER!” “MASTERS IN OUR OWN HOME.” The results of the election enabled the government to nationalize the province’s hydroelectric dams. Part of what’s up for debate is whether hydroelectric power can be considered a renewable resource. While damming rivers impacts local ecosystems, carbon emissions from these dams are quite low — all together, they actually give off less carbon than solar power. And in a region where energy costs are high, Canadian hydro is appealingly inexpensive. 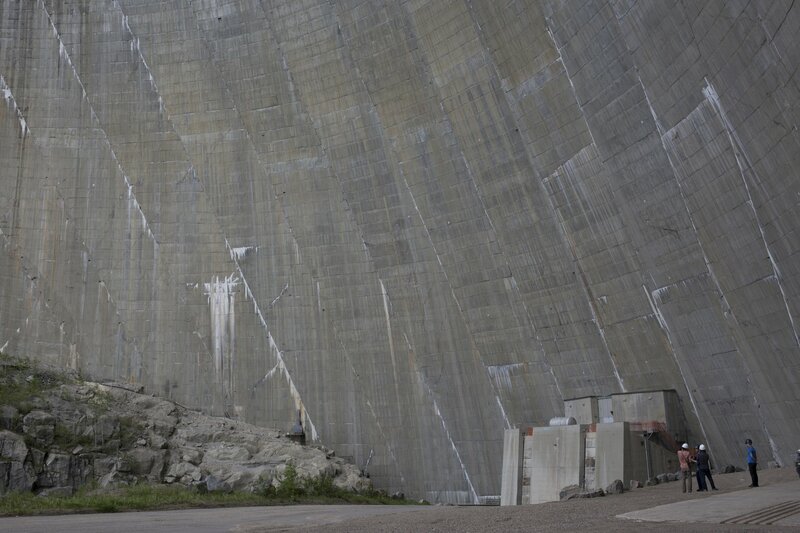 But north of the border, hydroelectric power tells another story. It’s a story of a struggle over economic power, ancestral lands, and cultural pride that cuts deep in Quebec — and it’s totally fascinating. Before you could get farmed salmon at every grocery store in America, all of our fish had to be caught in the wild. For thousands of men drawn to Gloucester, Massachusetts to work in the fishing industry, that meant long and dangerous journeys into the North Atlantic. It’s still a very dangerous job, but imagine what it was like more than 100 years ago. Every year, hundreds of fishermen were lost at sea. Howard Blackburn should have been one of those statistics. But instead, he became a hero. 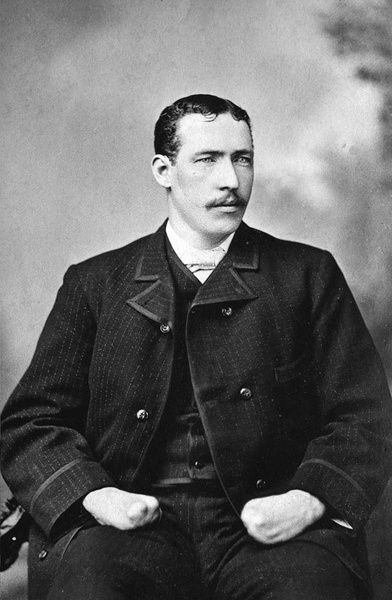 Independent producer Matt Frassica has Blackburn’s story. It comes to us from The Briny, a new podcast about our relationship with the sea.